Do you shoot a lot of happy snaps and never do anything with them because they aren’t very good? You’ve been wanting to do a professional photography session with the family, but you have just not got around to making it happen? 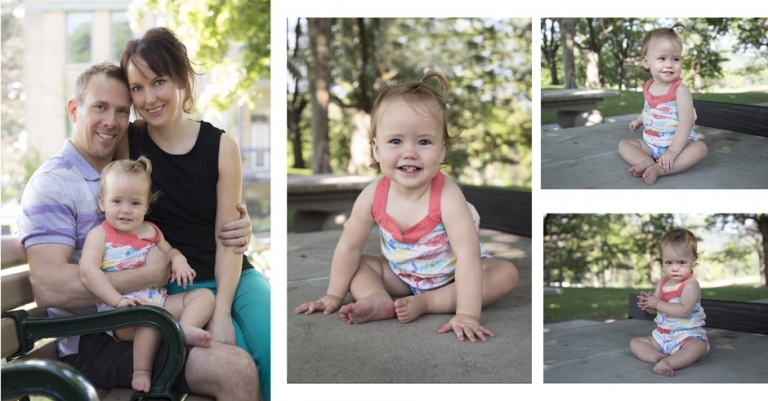 Is a photo session the thing Mom has been asking to do, forever? For the months of May and June we have a very wonderful special for families. Your 1 1/2 hour session will be a playtime… There will be many images to chose from with lots of fun spontaneous photos as well as classic portraits. We can go to a location of your choice in the GTA, or I have my favourite spots at Rosetta Maclain Gardens or the Beach. We will put that all together in a keepsake Story Book. These are samples of a potential layout. Online viewing and consultation session..In this consultation, we will pick your faves and discuss your preferences. The book will be custom created after this consultation. The final layout and creation will be the “Artist’s Choice”. Your end product will be a hard covered Photo Story Book featuring your session custom designed over 20 pages. Low res files of used images only. Session must be shot in May or June. Not quite your cup of tea? Call to create your customized session. Not valid with any other offer. Upgrades and additional products are available for an additional fee.